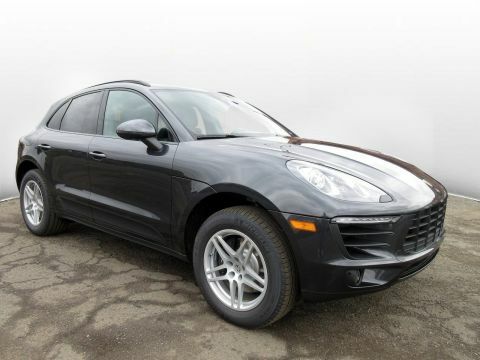 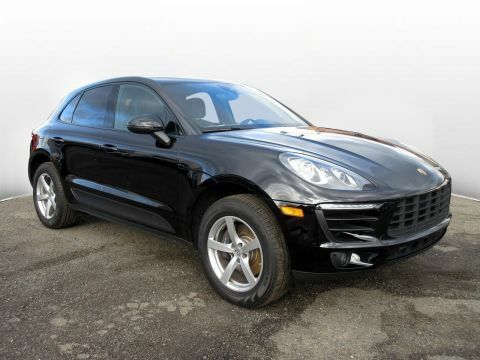 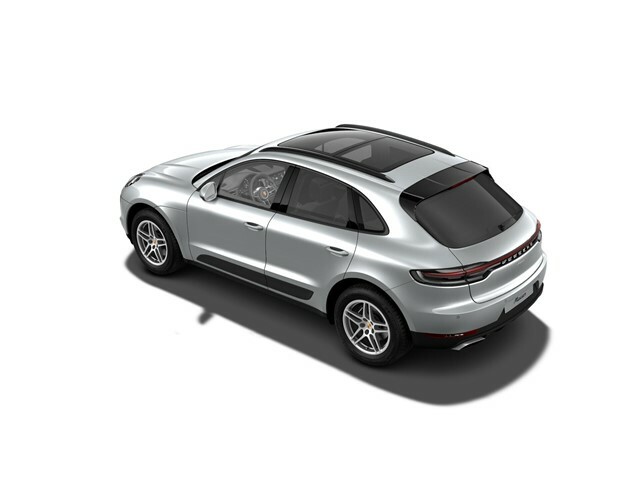 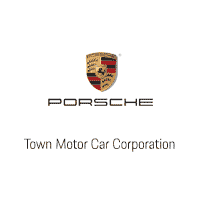 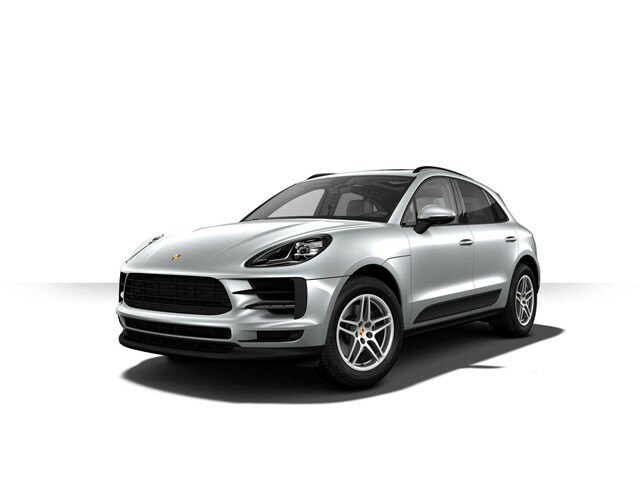 Town Motors Porsche is the premier Porsche dealer for Bergen County and the Tri-State Area. 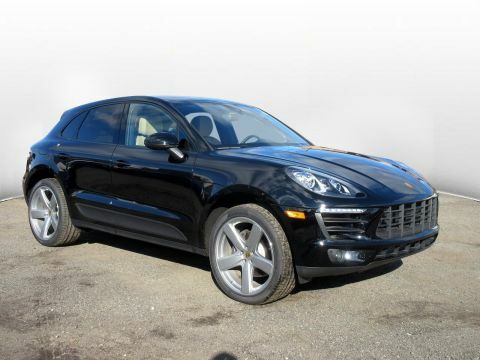 With over 70 years of customer-driven service, we strive to ensure that you have the best Porsche experience in NJ. 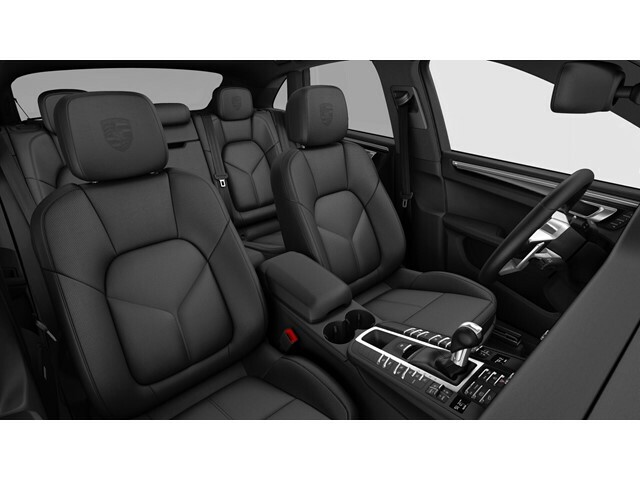 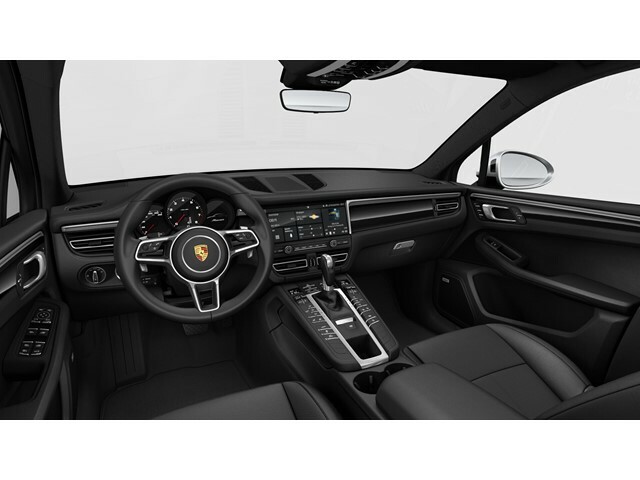 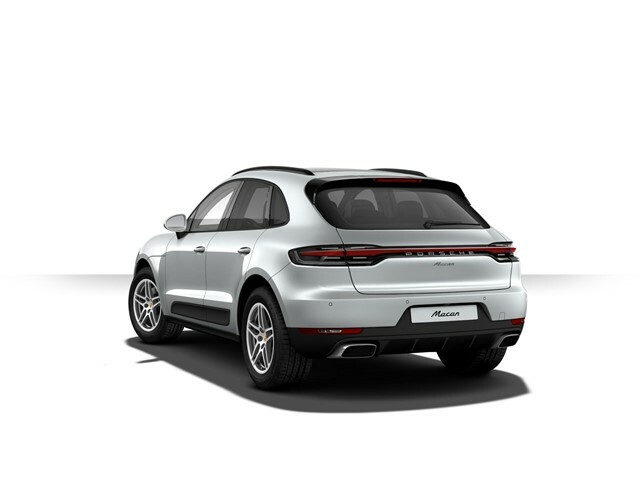 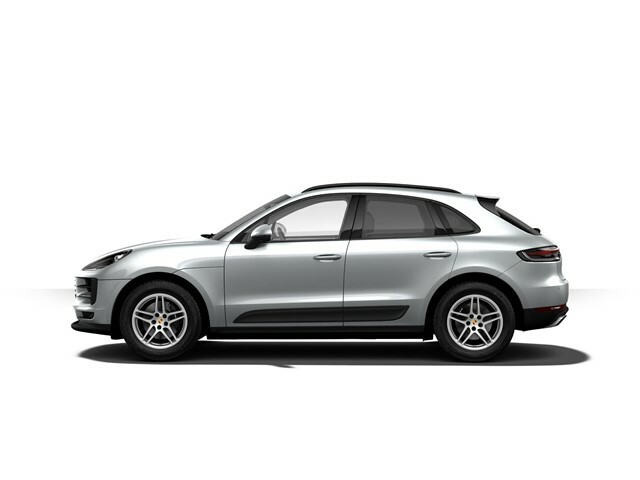 Browse our extensive inventory, schedule a service with our factory-trained Porsche Technicians or enjoy all of the many offerings our Porsche boutique has to offer.